Elegant Fur is a Bearded Drag Review whose purpose is to raise money for local charities through Drag, Glitter, and Beards. Mrs Yuka Layme's new home!!! "Family Owned Since 1982," Lincoln's oldest gay bar invites you to come enjoy cocktails and conversation. We are known for our safe, friendly, and comfortable atmosphere where everyone is free to be themselves. We consider everyone family and strive to offer all patrons fast and friendly service. come be a part of our family!!! Descend the stairs below 4707 N Broadway to the speakeasy cabaret that specializes in Top Shelf Retrotainment! Featuring performances from Chicago's best in cabaret, burlesque, magic and variety entertainers, Uptown Underground offers nightly performances starting between 7-8pm (check the calendar for event dates & times) and delicious cocktails from our full-service bar of local and regional craft spirits, beer & wine. Our full service venue is available for rent for parties, weddings, filming & photography packages, engagements and much, much more. Come experience Uptown Underground for yourself. Where Mrs. Yuka Layme got her start! 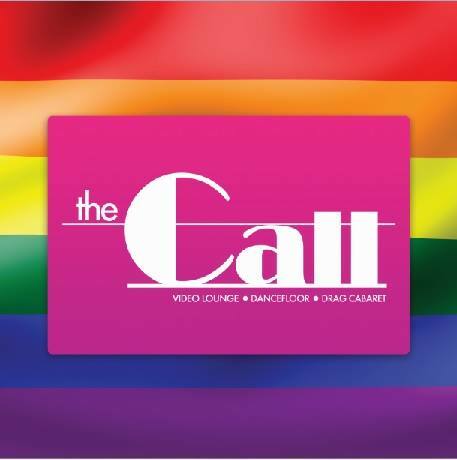 The Call bar is Chicago's Northside's premier VIDEO, DANCE, & DRAG night club. Home of some of the best shows in Chicago lead by the amazing Ashley Morgan. The Austin International Drag Foundation Inc. was founded in 2014. Our non profit organization is made up o individuals of various backgrounds that have come together through our common love for the drag community. We wish to provide exposure and support for the drag artist community. In the future we plan on creating a national drag directory and event calendar and create a repository for information that would aid the drag performer in furthering their career and perfecting their craft. We also hope to expand our services into offering legal, social, and artist management services for drag artists.